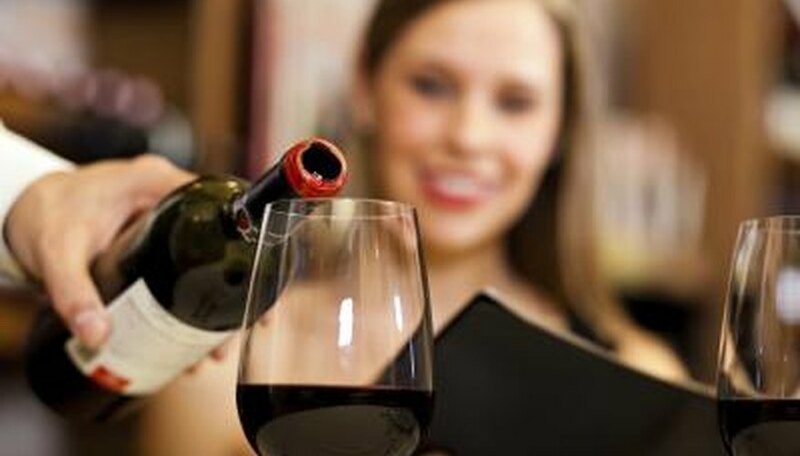 Achieving high levels of satisfaction at a restaurant through good customer service, quality food and making diners feel valued is important because satisfied customers are more likely to return. On average, a satisfied customer will tell two to three people about your good food and service, whereas an unhappy one will tell five to 10 people how dissatisfied he was. Customer satisfaction or expectation surveys are an important tool that will aid you in reaching your high customer satisfaction goals. 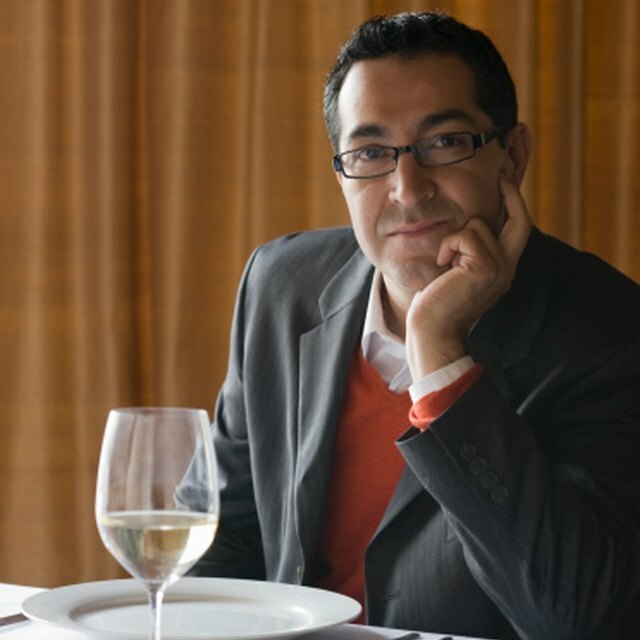 Whether you have a fast food or full-service establishment, the quality of food is important. Temperature is one of the most important qualities or aspects of a meal. It affects the overall taste of the food and satisfaction with the meal and may cause diners to feel that the food was low quality if it's "off." Have diners rate the temperature of their meal. Food that's going out at a correct temperature is more likely to taste good and leave guests satisfied. For both full-service and fast food restaurants, product knowledge by staff is a necessity. 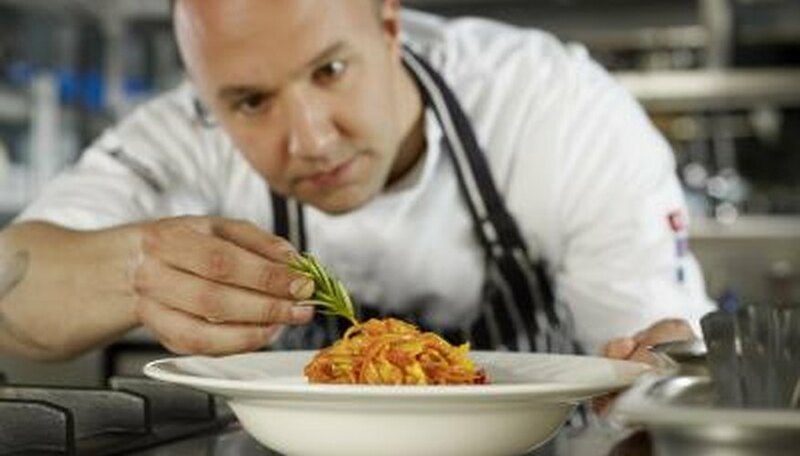 Staff members need to have product knowledge sufficient to provide guests with accurate information about all aspects of your food. If staff is not familiar with the menu and food, they'll have no idea if a dish is prepared correctly or even is what the guest ordered. Ask guests to evaluate your servers' knowledge of your products. Greeting of guests, whether at the door for a full-service restaurant or at the counter for fast food, is a vital part of customer service. Have guests evaluate how and when they were greeted. Greeting guests in a timely manner with a warm welcome makes them feel valued and goes a long way toward ensuring they have a favorable experience. Giving service that fully satisfies customers is difficult but not impossible. 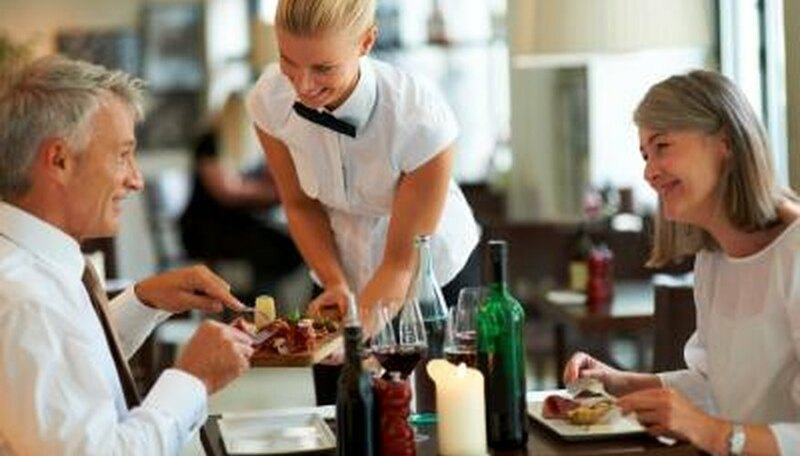 Some guest dissatisfaction is obvious, when they wave, talk loudly to get the server’s attention or even yell. 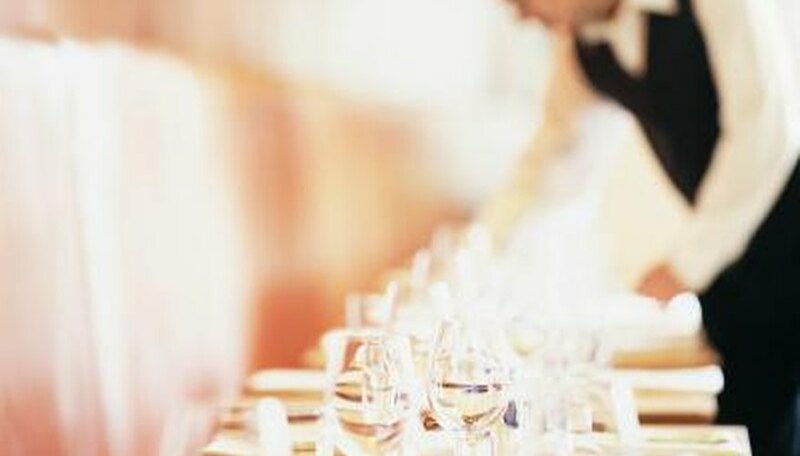 However, most dissatisfaction is less obvious, even In a full-service setting where wait staff can check on guests frequently. Customer satisfaction cards can be quite beneficial to gauge how you're doing with providing a good experience. Give customers a chance to tell how the service was in a way that's comfortable for them. Part of a good working restaurant is the manager. He's there to aid in its option, and a big part of his job is to know all the aspects of the facility, from food quality to being able to deal with unmanageable guests. Managers need to be visible, since they're responsible for the morale and performance of the staff as well as customer service. Ask guests if the manager was visible during their visit and then go one step farther and ask how he handled his responsibilities. A clean restaurant is attractive and vital to customer satisfaction. Have the guests rate the cleanliness of the dining room. Busy fast food restaurants can have a designated dining room attendant during peak hours. Guests expect a clean table, dishes and utensils. No matter how good the food is, if the restaurant isn't clean, guests leave with a less favorable opinion. Restroom cleanliness is as equally important and to some guests an indicator of how clean the kitchen is. Laurie Lanehart started writing in the early 1980s with a teen column for a paper in the Minneapolis area. She holds a degree in culinary arts and currently resides in the Dallas/Fort Worth area where she is a member of the Garland Writers Guild.